Stainless Steel Screws :: Stainless Steel Decking Screws :: Stainless Steel Square Drive Decking Screws 8 gauge x 38mm Box 500. Home/Stainless Steel Screws/Stainless Steel Decking Screws/Stainless Steel Square Drive Decking Screws 8 gauge x 38mm Box 500. 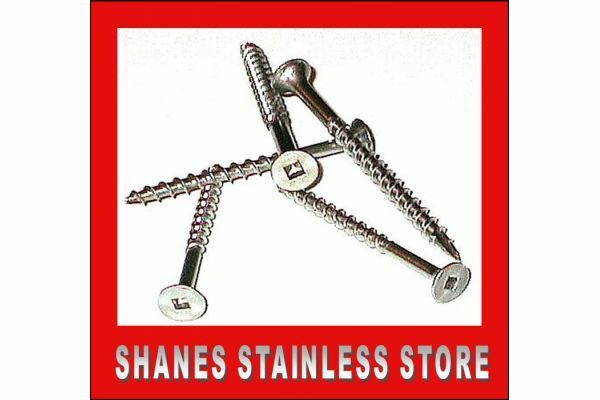 Stainless Steel Square Drive Decking Screws 8 gauge x 38mm Box 500. Stainless Steel Square Drive Decking screws 8G x 38mm. Box of 500 screws for (available for $50). Free drive bit included with every purchase. 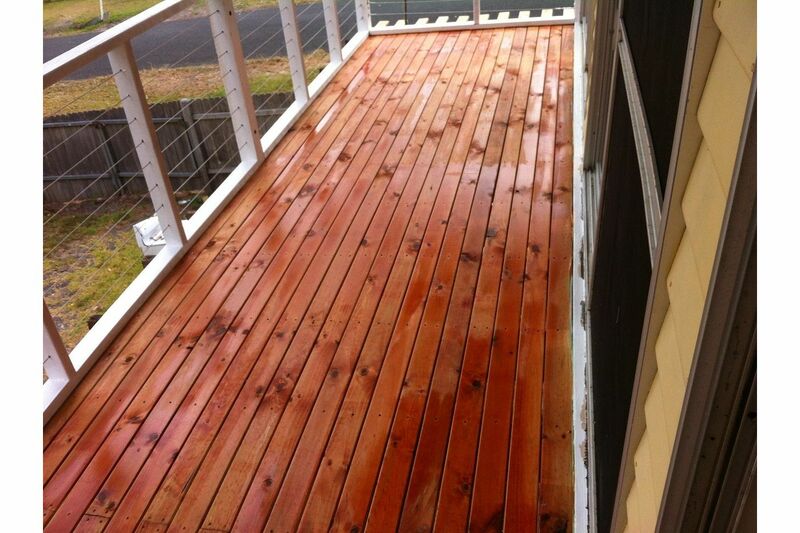 Great for finishing off your deck or boardwalk. 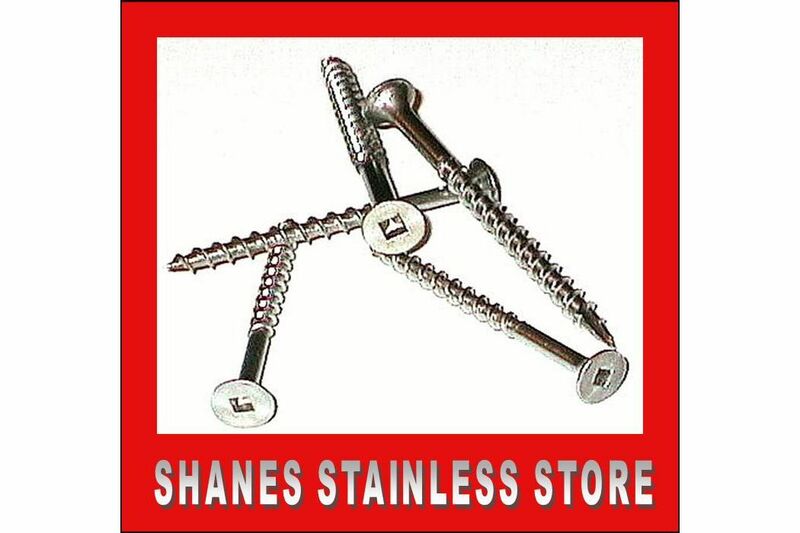 Finish your deck off professionally using Stainless Steel screws. Want quality that lasts use only Stainless Steel. Ask for a quote today.